Καλώς ήλθατε στην προσωπική μου ιστοσελίδα/blog. 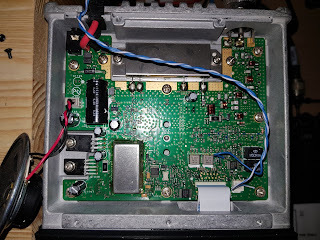 Hi all, in this article i will be explainning how to connect your Yaesu FT-1907(uhf) or Yaesu FT-1900(vhf) to an mmdvm board. 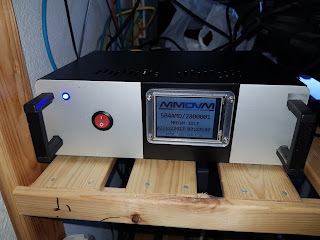 Actually this very transceiver was used as an echolink node for approx 2 years 24/7 with no issues at all, even though the transceiver was located in a hot and humid room during the summer that the air temp was reaching 37C! Yes i know! This is the first version of the TYT MD-380 Codeplug for Cyprus. Weekly updates will be provided taking into account the 5B amateur radio operators requests. 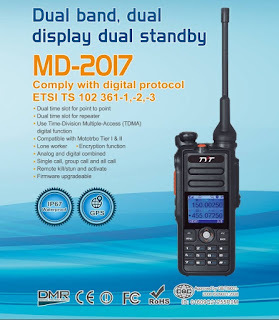 The all new dual band DMR portable radio is out and priced of around 200 Euros. 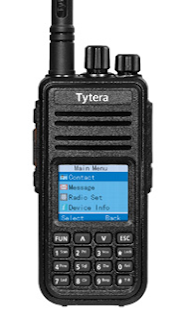 The TYT MD-2017 DMR dual band handheld transceiver uses the latest TDMA - Time Division Multi Access technology. It also operates in traditional analog FM modes with 12.5 or 25 kHz channel operation. The radio features a large color display. Firmware is upgradeable. To MatLab είναι δυνατό εργαλείο στα χέρια των ραδιοερασιτεχνών.